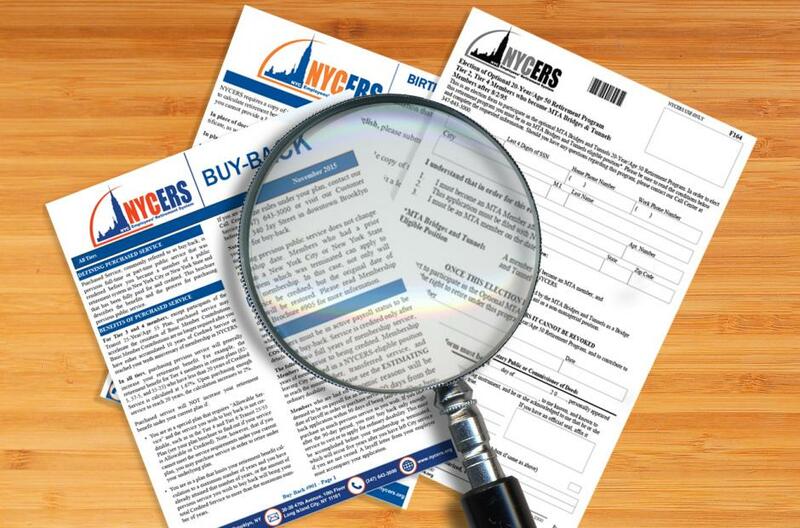 Keep your beneficiaries up to date and make sure you have provided NYCERS with all the required information about each one, including Social Security Number and address. That will make it easier to find them, which translates to faster processing of death benefits. If you want to change any or all of your beneficiaries, submit a completely new form listing all beneficiaries, including those that are not being changed. The latest designations that you file will supersede and replace all prior designations. 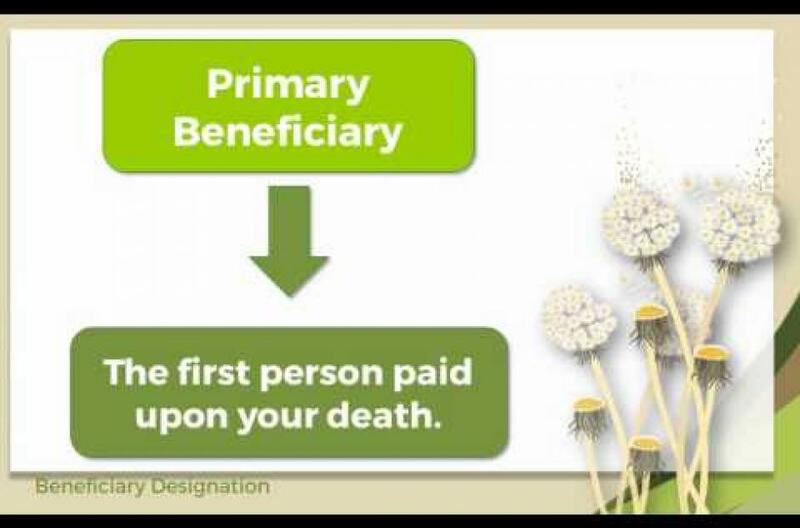 For Tier 1 and Tier 2 members who wish to nominate one or more beneficiaries to receive a death benefit payable upon the death of a member while in active City service.